Our customer had to overcome a complicated bus bar assembly application to their custom fork lift range. Labour time was far too long in terms of the insulation requirement. 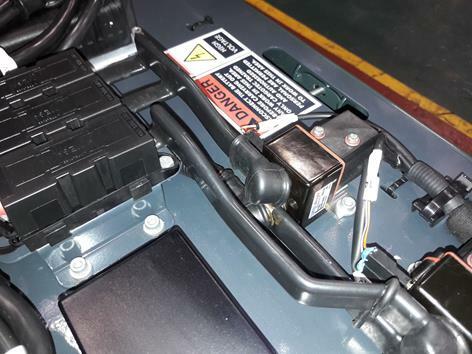 A bus bar is required on a custom electrical drive chain for the battery operated fork lift truck. Insulation is required of the copper bus bar to avoid electrical flash over.